The Ringmaster | News and Features | Style Weekly - Richmond, VA local news, arts, and events. Out of bankruptcy and into the future: The State Fair of Virginia’s new owner answers three burning questions. The State Fair of Virginia's prospects once looked as flat as a trampled corn dog. But a man named Mark Lovell is bringing it back. Lovell bought the bankrupt State Fair of Virginia and its 331-acre home, the Meadow Event Park in Caroline County, at auction May 22 for $5.35 million, plus nearly a quarter of a million dollars in fees. A former investment banker, Lovell is president of Universal Fairs LLC. His company operates festivals and shows nationwide, including the Georgia State Fair and the Arizona's Ostrich Festival (featuring ostrich races with human jockeys — an event coming to Colonial Downs in June). 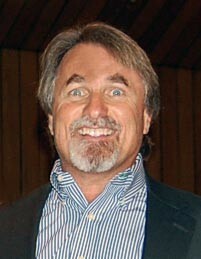 In 2007 Lovell founded the Delta Fair and Music Festival in Memphis, Tenn., a 10-day annual event that draws more than 230,000 people. He's announced that the State Fair will go on in September — with less walking, more free shows and a few surprises. 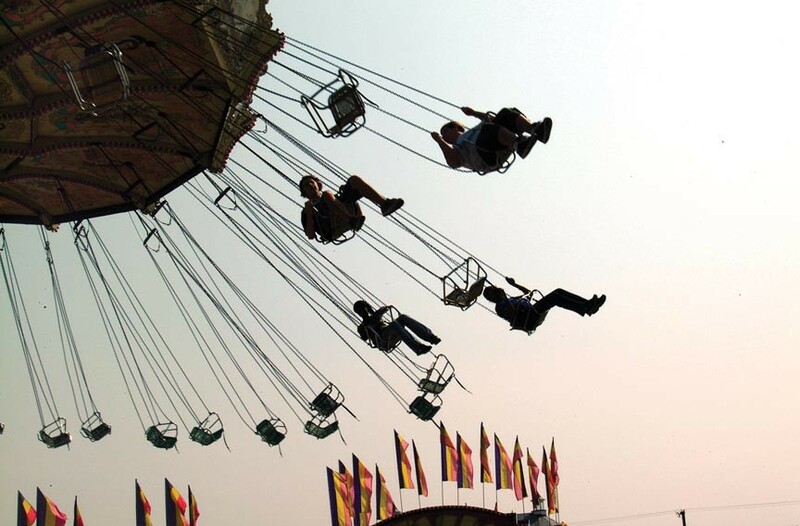 Style: How did you decide the State Fair of Virginia would be a good investment? Lovell: Well, we knew that it got foreclosed on and they were going to auction it off, and we've just kinda been tracking it to see what was going on. I put a number down, what I thought I would be willing to pay for it. I did not think it would go at that price. But I went there with my cashier's check and I bid on it. And I was going to stop at a certain number, and I was able to buy it before I got to my stopping point. Mark Lovell plans to turn the state fair property into a destination throughout the year, holding banquets, garden shows and corporate events. What changes are you considering making? Spend less money. No. 1 change is make a profit. Stay in business. I think they ran a great fair. Everybody I've talked to said that the fair was awesome. We want to continue that. We want to add more consumer trade shows because the facility will be for rent as a 75,000-square-foot convention hall. It'll be open for business in about 30 days or so, to rent for boat shows, hunting shows, home and garden shows, Christmas shows, business-to-business, food shows, all that. We want to do banquets, weddings. We really want to go after the equine business and put on a lot of horse events. Sometime in the future we want to have a covered arena, but we're going to get our debt paid off first. There's a couple big events that we'd like to add to it, but just not really ready to share that yet. And in the auction they had some items that were old historical things, like the lumber sawmill. … They were in the process of building this heritage village. And we bought some of the items, and we're going to try to really build that up and have an old-town little village that I thought would add a lot of character to it. Just as far as the layout of the fair, we're going to tweak it just a little bit. Try to tighten it up a smidge. A lot of walking going on there. We really want to try to expose the Secretariat tradition a little more. … Next year will be the 40th anniversary of the Triple Crown. Hopefully we'll have something really big for that next year. Some people thought that the Meadow Farm location, specifically its distance from Richmond, was the reason the fair really struggled in the last few years. Are you worried about that at all, or are you going to do more to get people from Richmond to the fair? Well I tell ya, I can only go based on what people have told me. And I think the first year they didn't get as many people as they liked — that was in '09. By the time they had their last fair there, which was in 2011, they were hitting some of their old numbers that they had when they were at the racetrack. So I think it took a little while to get people familiar with it. But I tell you … the way people talked to me about this, the location of it, I really thought it was going to be a haul. When I came to Richmond, I stayed at the hotel close to the airport and I drove there twice — Tuesday morning, Wednesday morning. It only took me 20 minutes to get there. There are plenty of big cities it takes an hour to get from one side of town to the other.